Speaking of Brock Lesnar, this professional athlete starred in wrestling for WWE and had a high impact on people and his fans within a short span of time. He was the winner of the UFC heavyweight championship in his fourth fight of the MMA and defeated Hall of Farmer Randy Couture. This American professional wrestler and mixed martial artist have been said to have signed to WWE. The wrestler is all set to make his appearance felt and is one of the top two highest paid players on the roster. From the interview of Daniel Bryan it is hinted that he wants to face Lesnar for the championship Wrestle Mania. 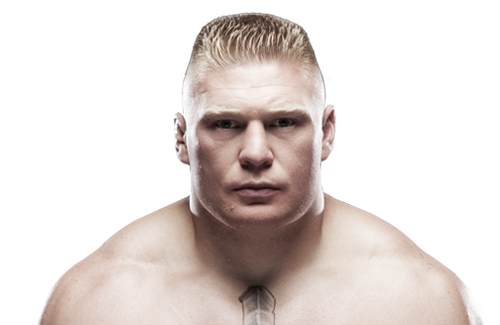 He stated that Brock Lesnar is his dream opponent. He hopes to win Rock Rumble and Brock retaining the title. He has been thinking about the match with him all the time since he has been injured. It was almost uncertain whether Bryan would recover from injury or not but he found a doctor for himself, Dr Greg Roskopf who has been in the Muscle Technique department. Daniel started to witness positive results just after the two weeks.